Modern business is rarely successful without at least some sort of online presence. The best way to build an online presence is through an effective website which is customised and tailored to your business and its needs. 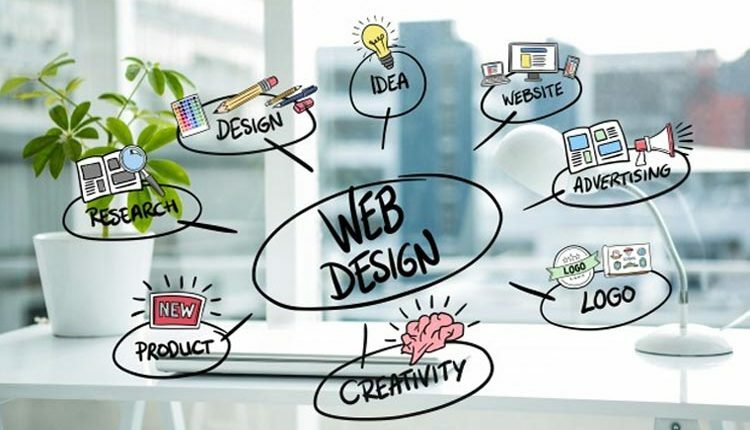 However, if you are a small business with a low budget, website design and development can seem like a very daunting prospect. Luckily for you, it absolutely doesn’t need to be. Content management systems and website design platforms like WordPress have made it possible for anyone with an internet connection and a bit of time to build their own website. 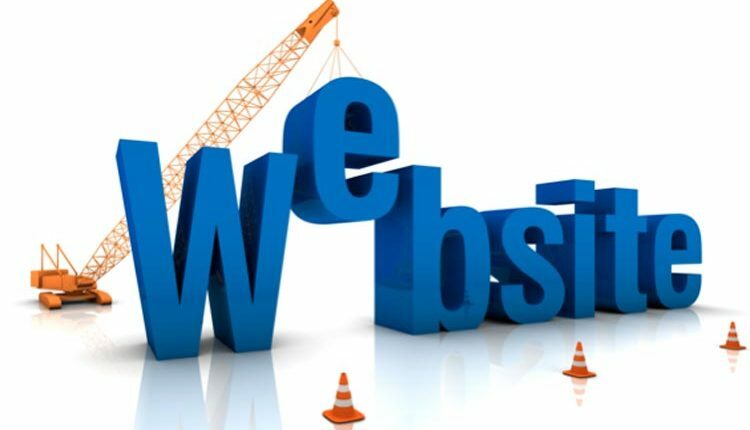 If you can’t afford to spend money on a professional web developer, then you probably don’t want to spend a lot of money (along with your time commitments) to build a website yourself. One of the things which make WordPress so popular is the fact that it is absolutely and completely free. There are no hidden costs, and – taking into account costs like domain registration and hosting fees – it is possible to set up a basic website for around a hundred dollars if you do everything yourself. WordPress is designed to be able to be used by anyone with a little bit of technical experience. Absolutely no coding experience is necessary, which means that you don’t have to be any sort of computer developer or professional website designer to use it. WordPress has become the most popular web design platform and content management system in the world. It allows people with little to no web developer experience or knowledge to build their own website from scratch at very low costs. When it comes to the internet, simplicity and ease of navigation are an absolute must. People in the modern world are lazy – they don’t want to and/or can’t afford to spend their time trying to navigate a complicated website. If your site is too complicated, they will simply exit it, head back to their favourite search engine, and will choose the next most relevant search result. Keep your new website simple by putting important information and links in obvious places. Make sure that all links are responsive, and that there are no broken links. Keep irrelevant links and information to a minimum, and if you must include it, put it in a back corner or your site somewhere, rather than on the front page.